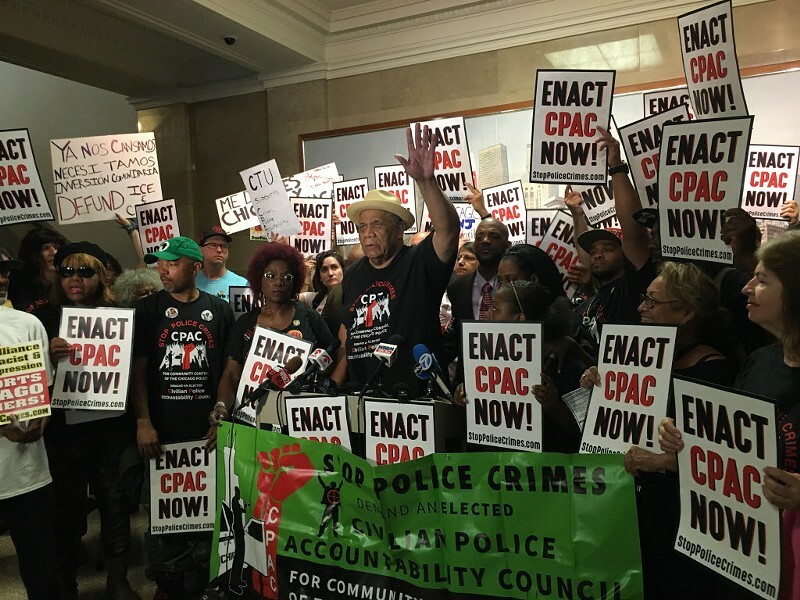 Frank Chapman, field organizer for the Chicago Alliance Against Racist and Political Repression, and fellow advocates gathered at City Hall June 22 to demand civilian oversight of Chicago police. The interruptions at Thursday's aldermanic town hall meeting on the overhaul of the Independent Police Review Authority (IPRA) began immediately. "Excuse me, is this different from the police accountability proposal put out by the mayor? Is this different than the Department of Justice? Is this centered around dismantling IPRA?" a woman in the packed audience at Malcolm X College demanded, as 45th Ward alderman John Arena delivered introductory remarks. The meeting was convened by the City Council's Progressive Reform Caucus after activists branded sparsely attended council hearings earlier this month on the long-awaited overhaul of IPRA a "sham". Those meetings had been poorly planned and were inaccessible to working people, the activists said. Hundreds of people attended Thursday's event. 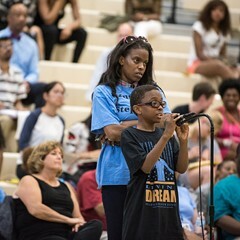 Many advocated vocally for the creation of a Civilian Police Accountability Council, an elected body made up of representatives from each police district. In contrast, IPRA is an appointed body that answers to the mayor. The Chicago Alliance Against Racist and Political Repression gathered nearly 40,000 signatures in support of the idea over the last three years. For a full minute, a representative from the group led the room in a chant of "Sixteen shots and a cover up"—a reference to the fatal shooting of Laquan McDonald in October 2014. The city's response to calls for police accountability reform has at times been confusing. It began in the wake of the release of the Laquan McDonald video in November 2015, when Mayor Rahm Emanuel fired police superintendent Garry McCarthy and created a Police Accountability Task Force to review allegations of misconduct within CPD. 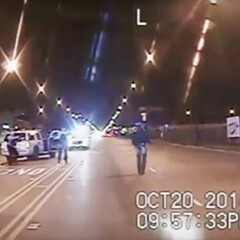 A separate probe into CPD and IPRA launched in December by the U.S. Department of Justice added pressure. The task force, led by Chicago Police Board president Lori Lightfoot, published its report in April. The report recommended measures to replace IPRA with "a new and fully transparent and accountable Civilian Police Investigative Agency." At the same time, Fifth Ward alderman Leslie Hairston introduced a bill to replace IPRA with a new Independent Civilian Police Monitor. This agency would be led by three people chosen by a selection committee rather than the mayor, and would be able to investigate any allegation of officer misconduct, even without a civilian complaint. 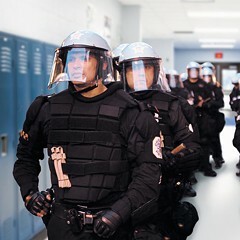 In May Emanuel wrote an op-ed for the Chicago Tribune acknowledging the task force's findings and promising to abolish IPRA in favor of a "civilian" agency. "It is clear that a totally new agency is required to rebuild trust in investigations of officer-involved shootings and the most serious allegations of police misconduct," he wrote. Emanuel also vowed to appoint a public safety inspector general to monitor policing, and to create a community safety oversight board made up of residents to "oversee the city's entire policy accountability system"—essentially, to monitor the monitoring. The mayor's plan was supposed to be introduced at a June 22 City Council meeting. But just five days before the hearing, the mayor's office announced that more subject-matter hearings were necessary first. The proposal was then delayed, and delayed again. 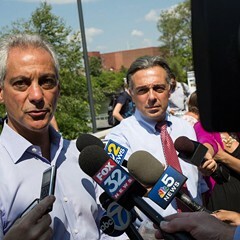 Aldermen Carrie Austin and Ariel Reboyras, who led the much-maligned early July hearings, promised to hold four community meetings this month to solicit Chicagoans' input into the IPRA overhaul; those meetings have yet to be scheduled. In the meantime the Progressive Reform Caucus decided to forge ahead with its own community engagement process. 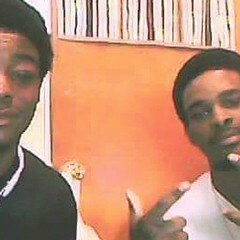 Which brings us back to Thursday's meeting. Twenty-second Ward alderman Ricardo Muñoz tried to reassure the crowd that "this is the beginning of a process." But the crowd seemed impatient, then restless. Lori Lightfoot got up to review her task force's findings, but midway through her 20-minute reading she was interrupted by the crowd. "How much longer are you gonna speak for?" someone shouted. "Didn't she say this is on the website? We can read it!" a woman responded. "We want punishment for cops!" Lightfoot ignored them and pushed on with her remarks. "Taking ownership" of police reform would ease the impact of federal oversight of CPD, which she described as though it ​were​ inevitable. "If we don't take the steps now, and we wait on the Department of Justice, we are going to be in this for longer than we need to be," she said. "It's going to cost millions of dollars no matter what, but if we make the changes now we're going to shorten the period of oversight." 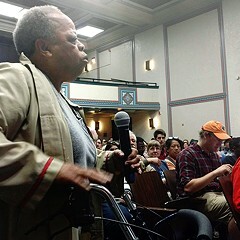 Lightfoot left the meeting without taking questions, prompting an uproar from the audience. Nineteen speakers followed, mostly black community members from the south and west sides. They spoke of torture, beatings, and shootings at the hands of police, the need for black officers in black communities, and being more scared of CPD officers than of armed gang members. Many speakers implored the aldermen to harness support for CPAC. The audience periodically broke out in chants. After the meeting 32nd Ward alderman Scott Waguespack said the crowd's frustration "was expected." "I went to a lot of the meetings," he said. "I went to the DOJ meetings, I went to the [task force meetings], and I heard it at City Council meetings for years during the settlement hearings, during the [Jon] Burge hearings. We've seen a lot of this." Still, Waugespack said he was optimistic about the public input process and about the political likelihood of overhauling IPRA. "We haven't had the votes in the past," he said, "but I think now we will." But the coalition's Jeff Baker was not convinced. "We're asking for community control of the police," he said. "A few sensitivity training classes? No. The solution is to put regular folks like you and I in control."